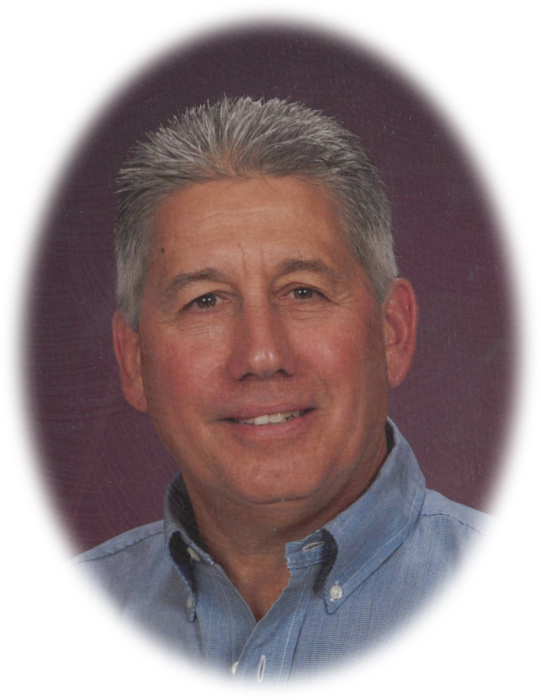 Obituary for John E. Hess | Sheetz Funeral Home, Inc.
John E. Hess, 72, of Marietta, passed away on Friday, January 18, 2019. Born in Columbia, he was the son of the late David L. Hess Jr. and Kathryn (Nissley) Hess. John was the husband of Bonnie (Arnold) with whom he celebrated 40 years of marriage this past September. John graduated from Donegal High School class of 1964. He was a devoted and loving husband, father and grandfather. John’s compassionate heart lead him to befriend those from all walks of life. He enjoyed meeting and spending time with others, chatting about business, hobbies or learning about new ventures. His giving nature was undeniable. He was the first to lend a hand, offer support or help a friend in need. His generosity was a quality that was felt and admired by many of those that knew him. John’s passion and heart rested at home on his farm where he spent his days setting an example of dedication and hard work. He was an avid outdoors man who traveled the world on various hunting and fishing excursions that weren’t for the faint of heart. John could often be found rooting for his favorite Duke basketball or PSU football team. He had an appreciation for good food and was often out enjoying a nice meal. John also had a sharp sense of style that we all admired. It is with heavy hearts that we say goodbye to a man whose quick wit and infectious smile made an impact on our everyday lives. We celebrate John and all the wonderful memories that we hold dear in our hearts. He will be deeply missed by his family, friends and all those who knew him. Surviving in addition to his wife, Bonnie, are two sons, Brian Hess, husband of Heather of Marietta and Todd Hess, husband of Jennifer of Lancaster; five grandchildren, Johnny, Tillie, Scarlett, Hazel and Rocco Hess; a brother, Dwight Hess, husband of Cheryl of Marietta; and two sisters, Joanne Siegrist, wife of Don of Bird in Hand and Kate Kooker, wife of Harley of Christiana. He was preceded in death by a brother, David L. Hess III. A funeral service honoring John’s life will be held at Mount Joy Mennonite Church, 320 Musser Road, Mount Joy on Saturday, January 26, 2019 at 11 AM. Family and friends will be received at the church on Friday, January 25, 2019 from 4 PM to 7 PM and again on Saturday after the service. Interment will be private. In lieu of flowers, memorial contributions may be made to Mount Joy Mennonite Church or Lancaster County 4-H, 1383 Arcadia Rd #140, Lancaster, PA 17601.